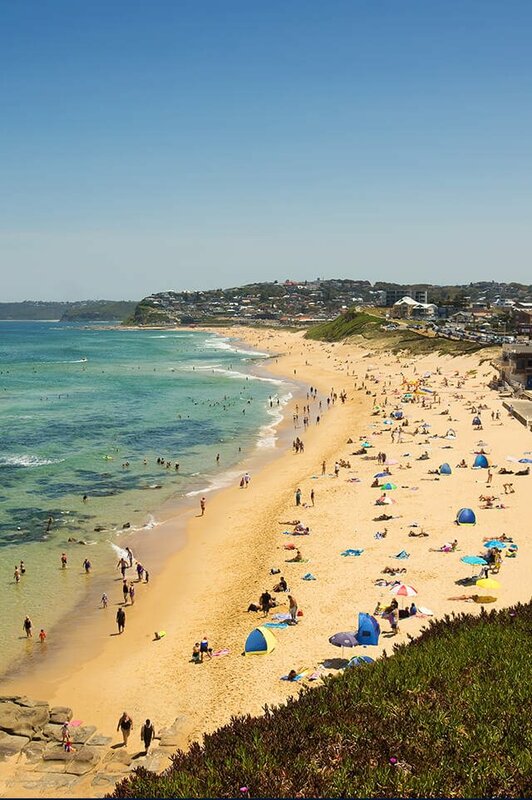 Bar Beach, together with the neighbouring area known as The Hill, is Newcastle’s most prestigious residential location. Neighbouring the coastline and city, these areas provide ocean, harbour and city views from many of the streets. At the same time, the café strip of Darby St is a short walk away, with easy access to a number of parks and reserves. The Memorial Walk and Strzelecki Lookout form part of Bathers Way which runs along the eastern edge of these suburbs. There are around 230 houses and 285 units in Bar Beach. A high percentage of residents hold professional and managerial positions. The suburb has an area of unit block developments located separately to the free-standing houses. So residents are a mix of owner occupiers and tenants. Bar Beach is in the catchment area of some of the city’s most prestigious public and private schools. It is 10kms from The John Hunter Hospital and the University of Newcastle Callaghan Campus, and 2kms from the University NeWSpace City Campus. Do you need a Buyer’s Agent who can assist you to purchase a property in Bar Beach?